This topic contains 2 replies, has 3 voices, and was last updated by GodsDead 5 months ago. While offline, I have been testing mods suitable for version 1.12.2 of Minecraft, and I am suggesting an update for the ships mod which will improve the movement of ships of all sizes, specifically providing a smooth ride instead of pulses of movement. Besides, I am recommending the process of adding a mod that allows players to craft musket rifles and other weapons, and also suggesting the Weather and Tornadoes mod which will give players the opportunity to experience the thrill of seeing wild stormy weather, ranging from tornadoes to cyclones to sandstorms. This is not a modded server, you might be mistaking plugins for mods? This is not a forge server. 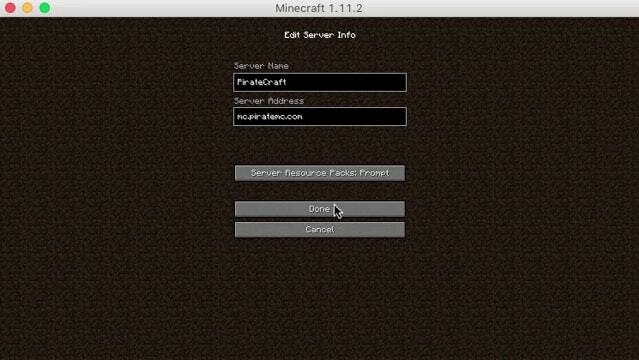 This would require EVERY player to install the mods just to play on piratecraft, this cannot happen. The topic ‘Updating and introducing new mods’ is closed to new replies.